The modern times have seen more and more successful Singaporeans with hectic schedule. The high demands of work and the difficulty of taking leaves from their jobs make it more challenging to spend quality times with the family. Thankfully here in Singapore, family ties have still strong bonds despite the economic progress we have achieved. Busybodies still make it a point to be there for important family gatherings. They set their leaves in advance and work doubly hard on overtime just to be allowed to take vacations and go home for family holidays. Most of our adult life is spent at the office and sleeping. Only a small portion of our lives are really ever spent with the people who matters to us most. Because of the time spent apart, there are lots of things that happen in our lives and in us. 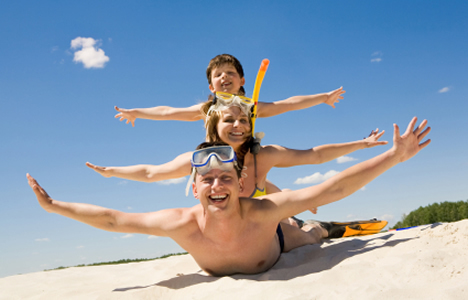 Going on family holidays is our chance to get to know each family member better. This is when we catch up on the goings on in our lives. There’s a time to work and there’s a time to rest. What better way to get that much needed rest than being with your loved ones. For most of us, going on family holidays mean eating our favorite dishes again. This is when our parents spoil us by serving us with the home-cooked food we missed the most. This is also when we do nothing but just sleep for hours, have lazy afternoon conversations with the old folks, and play games with little nephews and nieces. 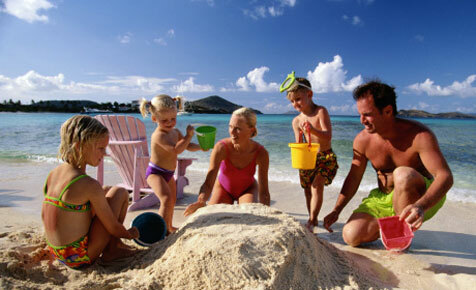 Going on family holidays contributes to more happy memorable memories with the family. Knowing that you have made the effort to go home and spend the holidays with your family lets your loved ones know just how important they are to them. We may keep in touch with family members through social media but nothing beats being physically there with your family members. Being close beside them gives you the opportunity to share those missed embraces and kisses. Nothing beats showing physical affection to the people you missed the most. 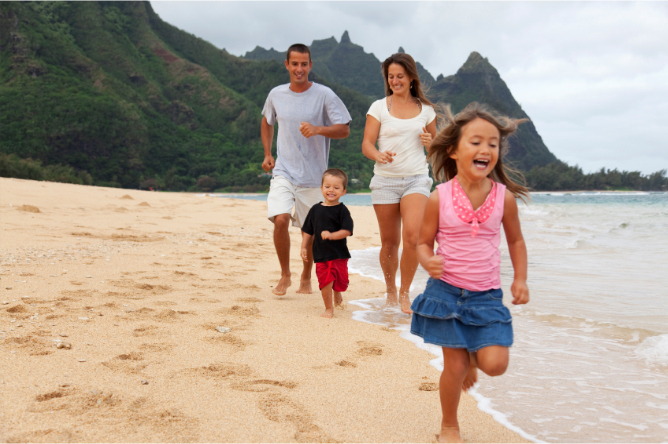 Most of the family’s precious memories are also made when they are complete once again. This entry was posted in The Family Way by Editor. Bookmark the permalink.